CCTV Camera Pros has partnered with CallingDucks.com to provide a live wildlife camera video stream of an area in Tennessee were turkeys congregate in the wild to eat. CCTV cameras are an excellent choice of equipment to create live streaming cameras to embed video into a webpage. When used in conjunction with a PC based video capture card or USB device, the live video can be used with Windows media encoder or the Ustream video producer to stream live videos in a webpage. To view the live stream of this video that is embedded into a web page, please click here: View the Live Turkey Camera. The following video demonstrates using a CCTV camera to capture surveillance video for a live wildlife camera embedded into a website. The BIPRO-540L4 IR CCTV security camera is used in this particular installation. It features 540 lines of resolution, a weatherproof housing, a 4mm fixed lens, Sony CCD sensor, 36 Infrared illumunators for night vision surveillance. The area under surveillance for this live wildlife camera is a field in Tennessee where turkeys congregate to eat. The CCTV camera is connected to a USB video capture device that is connected to a windows PC. The windows PC uses Windows media encoder to turn the video into a video stream that can be embedded live into a webpage. Although the audio was not used in this archived video, CCTV Camera Pros also supplied an audio surveillance microphone for the project. You can hear the live audio if you visit the live streaming website. You can view this camera streaming live over the Internet as well as links to the equipment that was used by visiting cctvcamerapros.com/turkeycam. 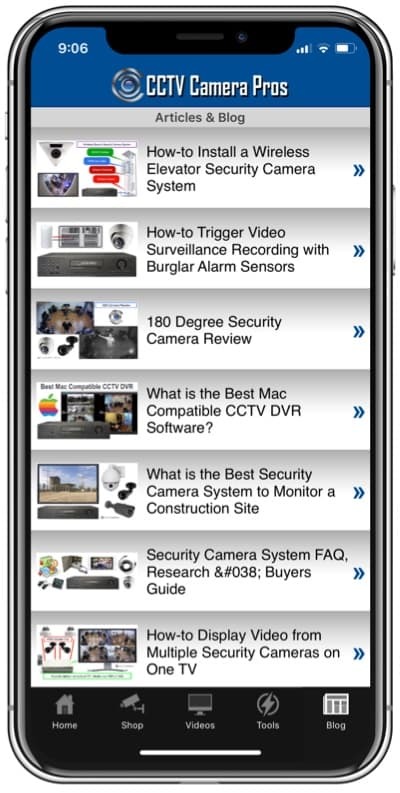 If you have any questions about video surveillance, please contact us on our website at www.cctvcamerapros.com. 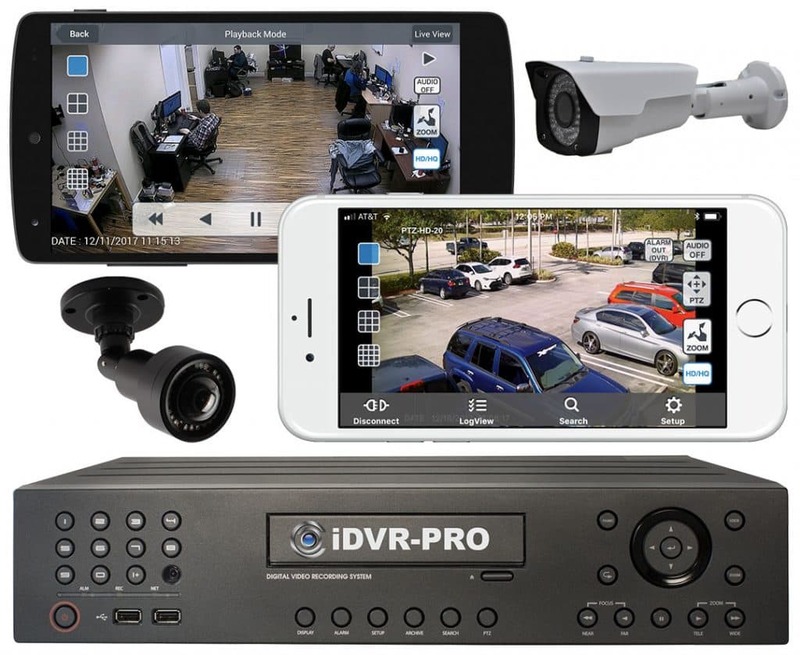 Is it possible to convert a remote IP Camera video (with control panel interface) to a video stream (without control panel interface) for embeding into a website?